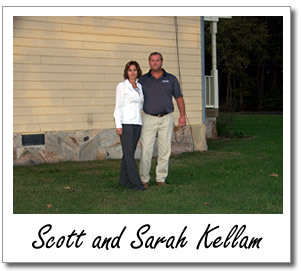 GeoThermal systems by Kellam Mechanical save money on energy bills. Better comfort, utility bill savings, property value growth, and participating in earth friendly practices are what make GeoThermal systems such a great choice! Think about reducing your family’s carbon footprint by installing a high efficient, earth friendly geothermal system. We are excited to educate people about GeoThermal since it is an effective energy saver which means earth friendly and wallet friendly. Kellam Mechanical offers both commercial and residential GeoThermal installations. Call us today to setup an appointment! Geothermal technology has been around since the 1940’s and began its rapid growth in the 1970’s. 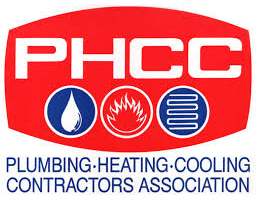 Today’s technology has catapulted the high efficiency performance of heating and cooling which has pleased environmental activists and homeowners who invested in this product. 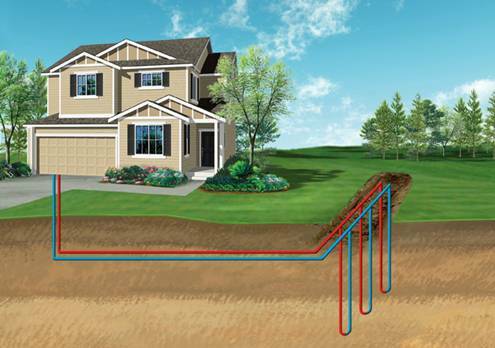 Designers created the GeoThermal system to generate heat and cool air from your own yard by using the earth’s ground temperatures. Loop systems are buried deep below the earth’s surface where the temperatures stay constant year round as the earth’s surface captures 47% of the sun’s heat. In the summer, heat from your home is moved into the ground and in the winter it is pulled from it. Therefore, geothermal units use electricity to move heat, not to produce it and the amount of electricity needed is reduced by 80%. Geothermal systems save you up to 80% on your monthly energy bills and are able to produce free domestic hot water. According to the Environmental Protection Agency geothermal systems are “the most energy efficient, environmentally clean, and cost effective space conditioning system available today.” Geothermal systems do not use fossil fuels, so there are no combustible gas emissions which reduces your carbon footprint while also eliminating the risk of harmful health effects. This diagram shows the vertical loop system which is installed when land area is limited. A drilling rig is used to create wells up to 200 feet deep, then high performance piping is inserted and connected to the system in the house, then the holes are back filled with a sealing solution. How is it more comfortable you ask? When in the heating mode, geothermal heat pumps produce warmer indoor air temperatures (95 – 105 degrees) compared to conventional air source heat pumps (85 – 95 degrees). Geothermal technology has advantage over a conventional system with the air conditioning feature. As outdoor temperatures rise, the geothermal water temperatures average around 62 – 63 degrees and maintains the indoor temperatures longer in hotter temperatures than the conventional system. Scott Kellam, owner and CEO of Kellam Mechanical believes in this philosophy and technology so much that both their home and office operate on a geothermal installation. The slideshow below shows the installation process for their home. 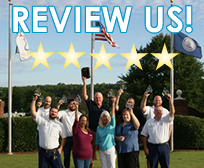 The Kellam’s invite you to both their home and office to get an up-close view of either system installation and the accompanying equipment. Just call 757-430-0358 to set up an appointment.